One simply can’t visit Poznan and not sampling the cultural highlights. Here you’ll find a comprehensive list of tours and short day trips with which to keep you entertained. 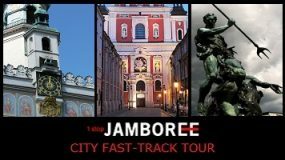 When you see a tour you like, click “Add to basket” to include it in your Poznan Jamboree. Get all your sightseeing done in one quick blast with our unique Poznan City Walk. 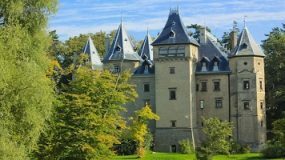 Immerse yourself in Poland’s history with a tour of the Great Castles of Poland.